Culbertson is a 22-bed Critical Access Hospital that employs more than 180 staff members who provide round-the-clock-care and support services for patients. 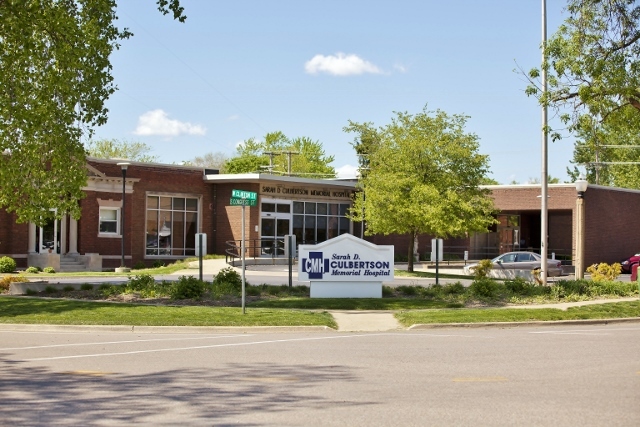 In addition to its in-patient services, Culbertson maintains 24-hour-a-day emergency, laboratory and radiology departments, surgical services, therapy services, a wound clinic, a cardiac rehabilitation unit and multiple outpatient clinics. The hospital also has family practice clinics in Astoria, Beardstown and Rushville. 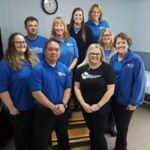 Culbertson also offers Culbertson Therapy Services in Beardstown. 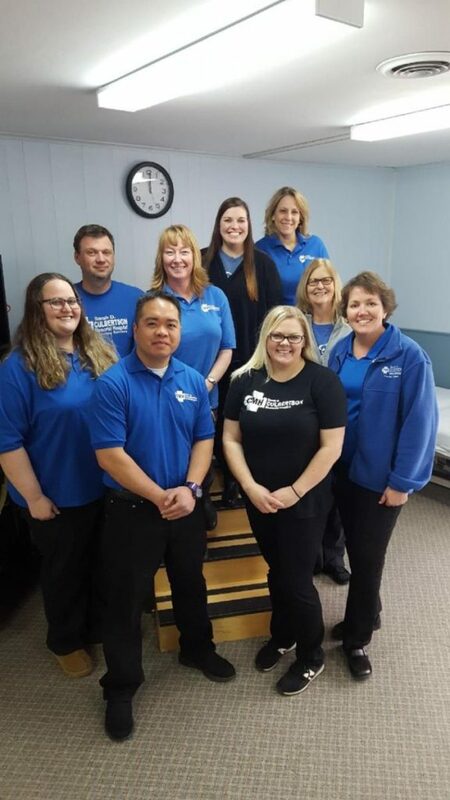 Whether you need occupational, physical or speech therapy, the Culbertson Therapy Services Team can meet your needs. The goal of Therapy Services is to help each patient achieve their full functional potential. This goal is achieved by performing an initial evaluation that will help our staff develop goals and a treatment plan that is specific to each individual client. All three components of therapy treat patients of all ages and with all levels of injury, illness, or disability. Located inside the Heritage Health building at 8570 St. Luke’s Drive, Suite 2000. Please call the main office at 217-322-5286 to schedule all appointments. Office hours are 8:00 a.m. – 5:00 p.m. Monday-Friday.